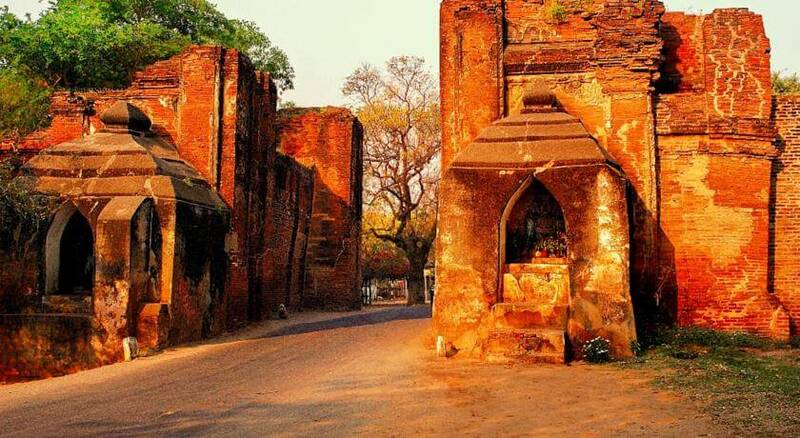 An interesting ride along New Bagan’s main road to discover the archaeological zone. 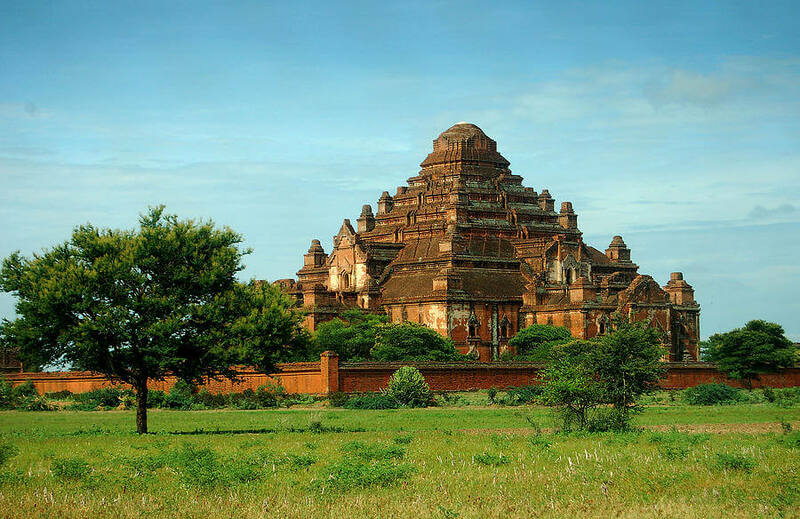 Visit some main ancient temples in Bagan like Dhammayangyi and Ananda. Learn about local life at a traditional village. 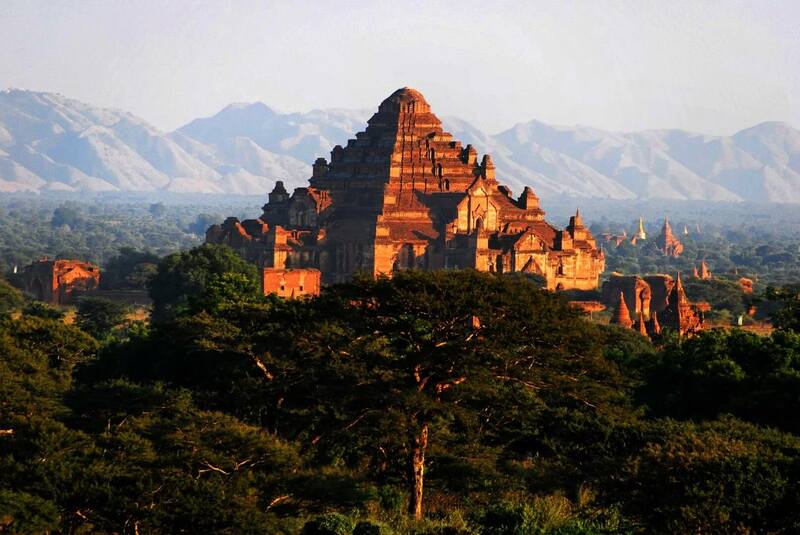 A private half day Bagan Biking Tour to New Bagan is a perfect option for those who do not have much time in Bagan. 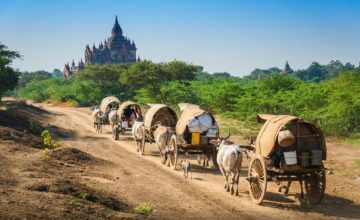 Instead of sitting on the car, you can take an interesting ride along New Bagan’s main road and explore the smaller sandy lanes criss-crossing the zone. The biking tour gives you a chance to interact with local people and learn more about the culture and lifestyle of Bagan countryside. 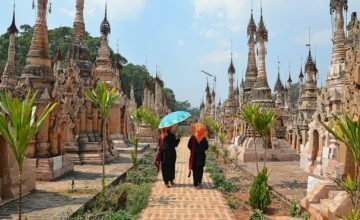 A visit Bagan’s main temples like Dhammayangyi temple and Ananda temple will introduce you about the Buddism of Burmese people. You will be met at the hotel by our guide and driver. Transfer to the bike depot. After a bike fitting and trip briefing, the adventure begins. Beginning with an easy ride along New Bagan’s main road, passing through Tharabar Gate, venturing into the archaeological zone. Those on mountain bikes can explore the smaller sandy lanes criss-crossing the zone, while local and e-bikes are confined to the paved and hard-packed dirt streets. 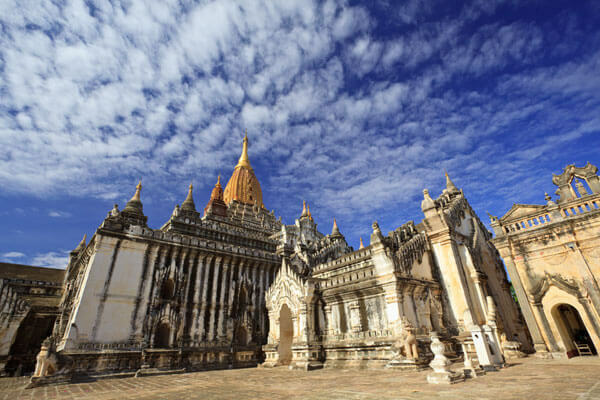 Visit a few of Bagan’s main temples like Dhammayangyi and Ananda. 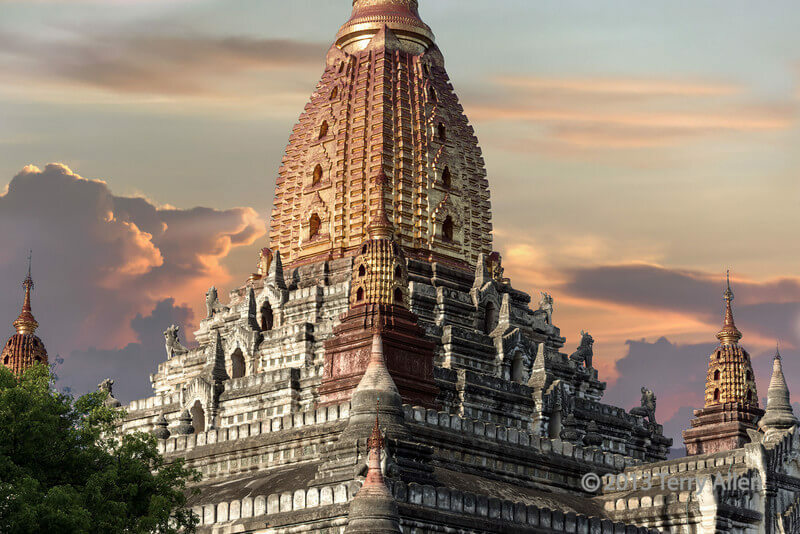 Depending on time and interest, there are options to explore some lesser known temples around the complex. While riding through the plains discover a traditional village to learn how local livelihoods have been remained unchanged for years. Round off the day by returning the bikes back to the depot before transferring back to the hotel. Trip notes: Specify whether mountain, local or e-bike is preferred at time of booking. Local and e-bikes are limited to the main roads and hard-pack dirt roads. End of the Bagan Biking Tour to New Bagan! Transfers to and from starting point. 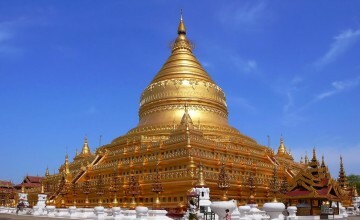 Thank you for your interest in Bagan Biking Tour to New Bagan – Half Day. Please fill in your details below and we will contact you by phone or email within 24 hours.